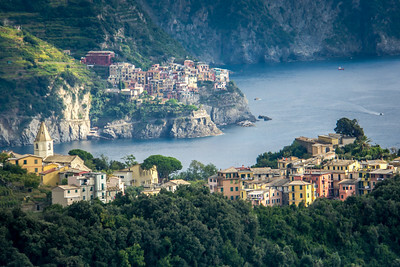 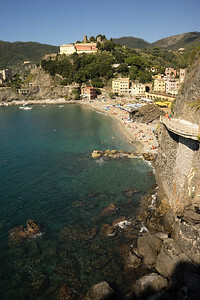 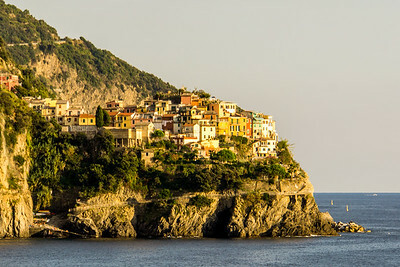 #Postcard Corniglia in the forground and Manarola in the back. 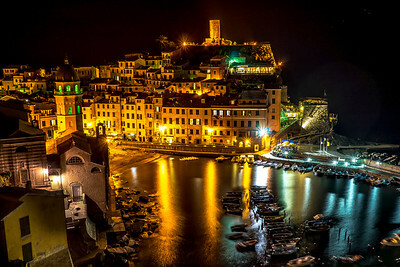 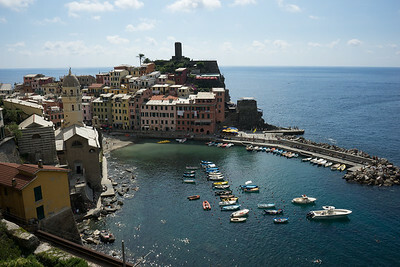 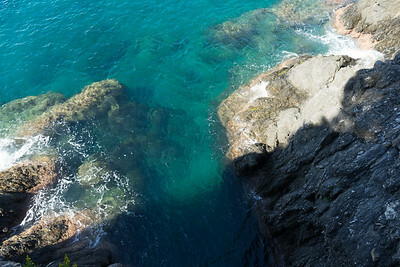 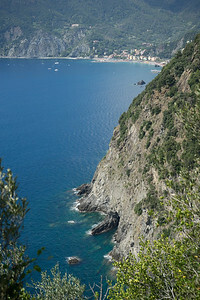 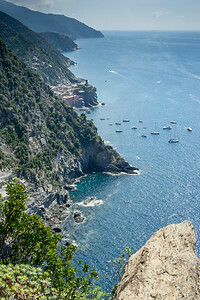 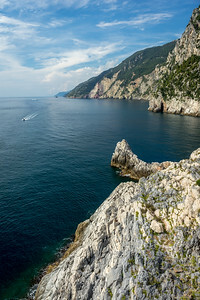 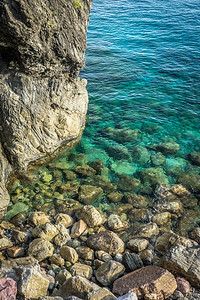 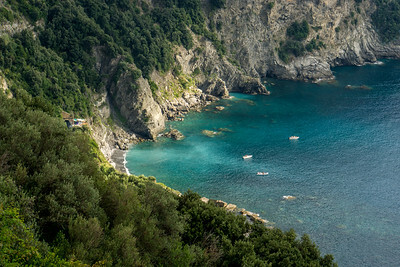 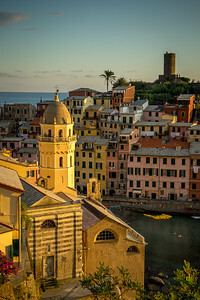 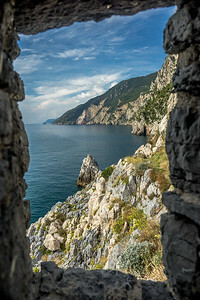 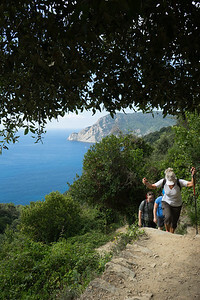 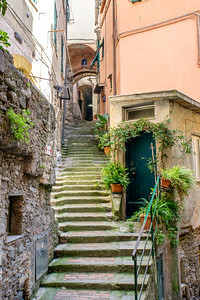 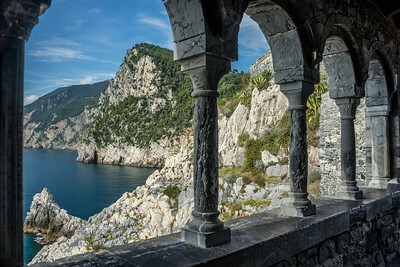 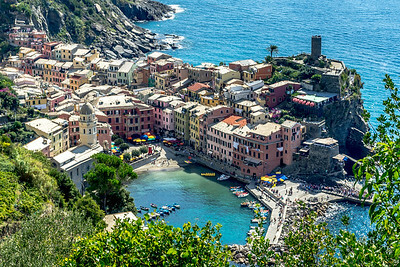 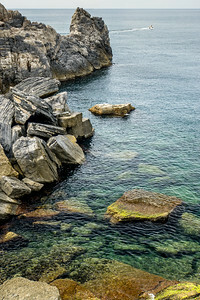 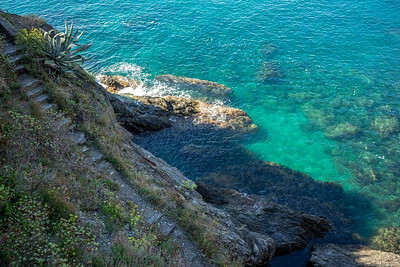 A postcard from Porto Venere on the ligurian coast of Italy. 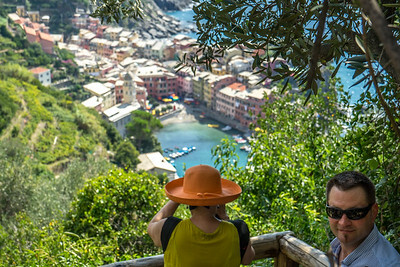 I would have liked a later hour in the day but being just a tourist I could not get any better. 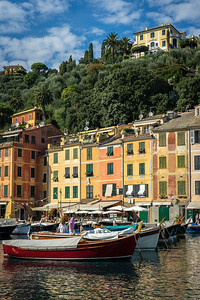 #Postcard - Portofino, Italy, ligurian coast.